Easter is one of the most celebrated and cherished holidays and I am super excited to partner with Catholic Central to celebrate this time of new life and transformation. 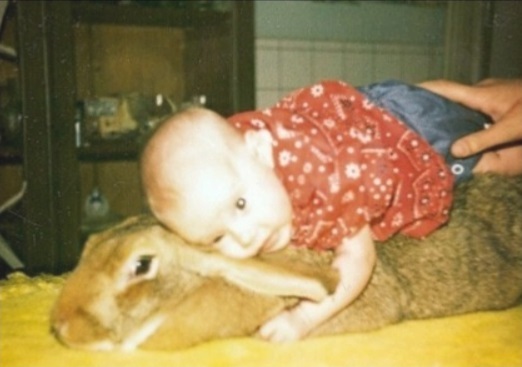 Growing up Easter Sunday was always a favorite of mine. We had new dresses, crisp and white. White gloves and a little purse too!! Along with white patent leather shoes with a bow. I always had a bow. After Easter Sunday those became my Sunday Shoes, I would wear those shoes till they were so tight my toes curled. Then Sunday Mass and then off to a HUGE Easter dinner with all the family. There were a TON of us!! Celebrating Easter with my kids meant decorating eggs and hiding them except for that year we found 13 eggs! That was a scary year! 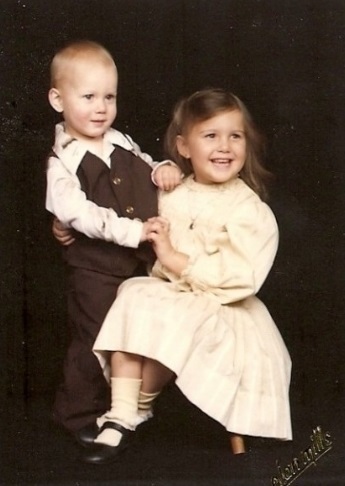 It also meant a trip to Olan Mills for a fancy picture! 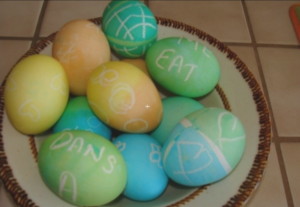 The older my kids got the funnier our Easter Dinners were and then that fateful year that they trash talked each other with messages on the eggs. Yes, I had to hide several messages! 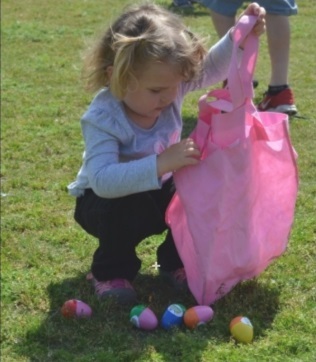 We didn’t decorate eggs again until Granddaughter Alice came around. Now it’s Easter in the park and Facetime visits. However, my all time favorite Easter picture will be on my daughter Selena when she was just a few days old. Her first Easter ! On a Rex rabbit bigger than she was. 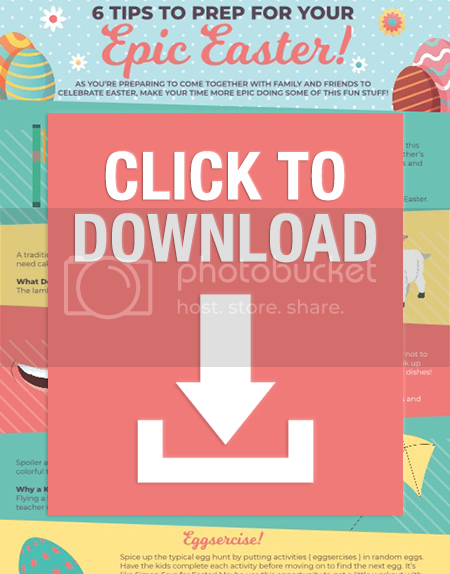 In the spirit of the season, download “6 Tips To Prep For Your Epic Easter” . There are some fun ways you can celebrate the holiday! I would love to know how you celebrate Easter. All of these ideas and pictures are sure making me miss time with My KIDS and Alice!! The prize will be sent via FedEx or USPS. No P.O. 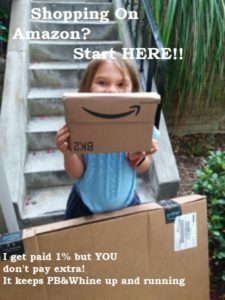 Boxes please. Please note that the assets included within this message were delivered to you to promote Catholic Central . Any actions (including contest and competitions) that you complete with the provided assets are your liability, and should comply with both local and international laws. Also, please remember to disclose that you are working with Catholic Central , or that Catholic Central supplied these materials to you if required by local law. Very nice prize. Would be great to have this summer. Cathy, I agree. I think a picnic over at the Zen area would be so nice. Or pack it up for my road trip to California.. I like that option best. Oh AMY! Come visit me! I could use some instructions!! I think they are all good, but I like eggercise the most. Such a unique idea. I like the eggercise, but I also like the Egg Peel-AThon, I guess I have two favorites. Shirley, those are great choices! My favorite is the EGGERCISE. I love the eggsercise idea! That would be fun and would help to work out some of that SUGARY ENERGY! Crystal I all for anything that burns off energy when I have Alice hanging out with me. I also love the eggsercise! That is something I really need to do more of! Dana, I really need to exercise. I’ve been so lazy for so long! I like the Fly a Kite tip! I had never heard of this…but we love kite-flying! Annmarie, My kids and granddaughter love flying their kites. I can’t seem to get mine to stay up in the air. Like I’ve said before if I am running try and keep up because something bad is going to happen. I couldn’t wait to decorate eggs at Easter time when I was young! I also do like the eggsercise and that is my favorite.